Wright-Hennepin Cooperative Electric Association offers energy efficiency programs, time-saving payment methods (online, over the phone or in person) and renewable energy alternatives. For nearly 70 years, Wright-Hennepin Cooperative Electric Association has been dedicated to enhancing the quality of life for its members. 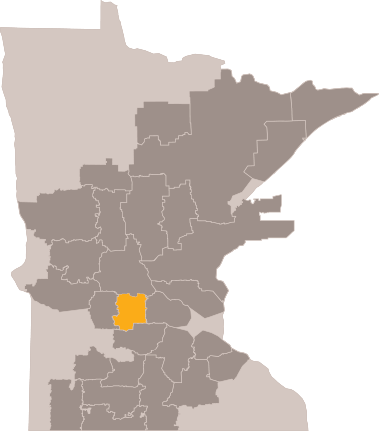 Wright-Hennepin serves about 40,000 homes and businesses in Wright County and western Hennepin County.